Every year, the northern Japanese city of Sapporo, Hokkaido hosts one of the most exciting winter events in the world: the Yuki Matsuri, also known as the Snow Festival. 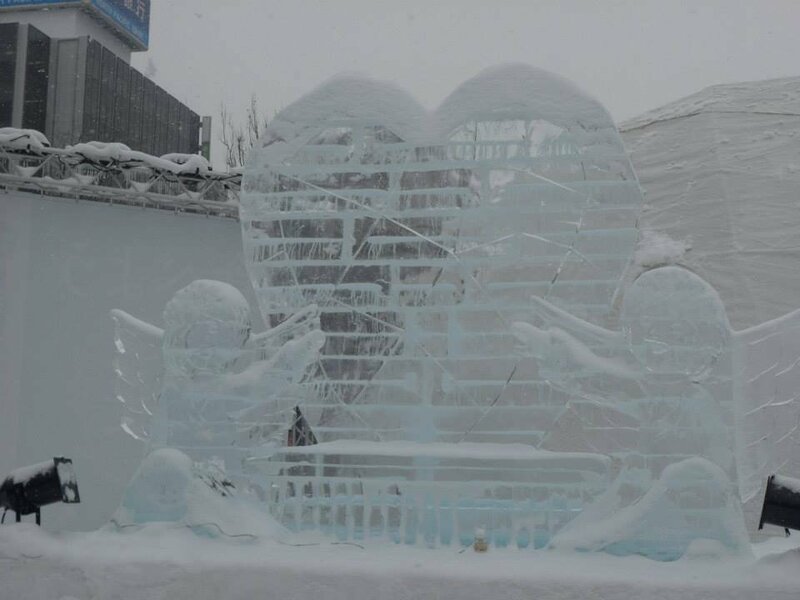 In a few days, on January 31st, the whole city of Sapporo will get adorned with spectacular ice sculptures, endearing characters made of snow and a variety of fun activities like ice-skating to thrill its 2 million annual visitors. 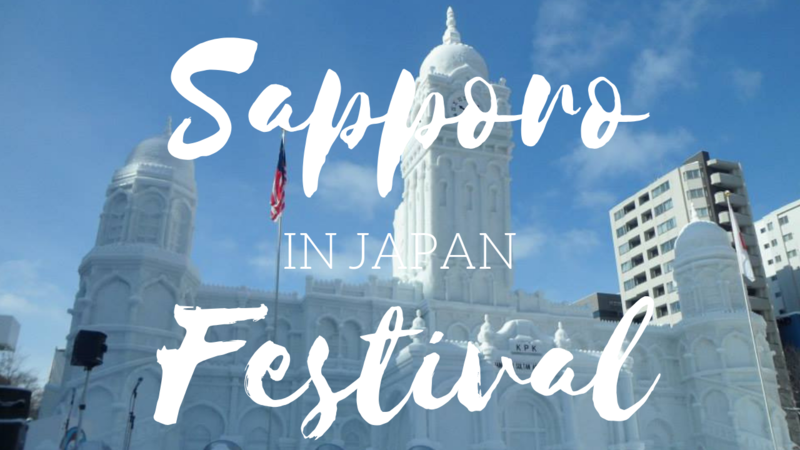 Sapporo Snow Festival has began to attract more and more international attention as of late and has turned into a dream event to tip on everyone’s bucket-list. • Hokkaido has a well-earned reputation for being the coldest region in Japan. To give you an idea, it is closer to Russia than you could imagine, and its weather is particularly harsh during winter. Get ready to face negatives temperatures way below zero – it went down to -17°C when I was there in 2014 _ and remember that the figure that shows on your weather forecast does not always equate the temperature you actually feel. You can also expect some pretty heavy snow so wear multiple layers of the warmest clothes you have, including various scarves and gloves, and bring boots rather than sneakers. • You can buy different items while you’re in Japan to help you face the cold. Uniqlo has a pretty good range of extra warm clothes in their Heattech collection. The Heattech technology is made specifically to warm you up so do not hesitate to purchase extra pants and t-shirts to wear underneath your regular clothes. • Another typical way to fight the cold is to buy kairo, Japanese heating patches. These come in different shapes and sizes but they will definitely be your best friends while you are in Sapporo. Some are adhesive that you can stick on your thighs, chests or arms, and some appear like little packets that you can introduce in your shoes or inside your gloves to warm up your frozen fingers. You can find at any convenience store like Family Mart or 7 Eleven but they usually last no more than a day so buy as many as you need. They are pretty cheap too with prices starting from around ¥280 (around US$2.5) so you can even bring some back home if need be. • An onsen is a typical Japanese hot spring and it is a wonderful way to end a cold and harsh winter day. While you are more than welcome to take a day-trip to a nearby bathing-facility, you might want to avoid the trouble of going out of your way to find a hot spring after an exhausting day at the Snow Festival. • Try as much as you can to find hotels that have accessible bathing facilities. There are obviously top-range options among the traditional ryokan (Japanese inns) but you don’t have to worry if you’re on a budget as there are some relatively affordable places to spend the night as well. Of course, these prices are skyrocketing in Sapporo during the Festival but there will be hotels to suit your budget, unless you book them too late and you run out of choices, which brings us to the third point. • You don’t have to organize your trip a year in advance, especially if you already live in Japan, but it would be best to plan it at least 4 months ahead anyway to get the best options. • The Festival only lasts for about 10 days, meaning that all hotels are gonna be packed in the meantime and that flight tickets’ prices will go up during that particular span of time. You can try to get more affordable choices by booking your trip in the very first or the very last days of the Festival but be aware that the difference might not be very substantial. • Most tourists will transit through Tokyo or Osaka before they land in Sapporo. The cheapest option to get to Hokkaido from mainland Japan is usually with the company JetStar. As every low-cost company, it will make you pay for every extra luggage but it remains the best budget-wise. You can also fly with ANA (All Nippon Airways) and JAL (Japan Airlines), both being sound and reputable companies. • Sapporo does not only hold a good reputation for its Snow Festival but it is also renowned for its gorgeous food, from fresh seafood to comforting bowls of noodles. 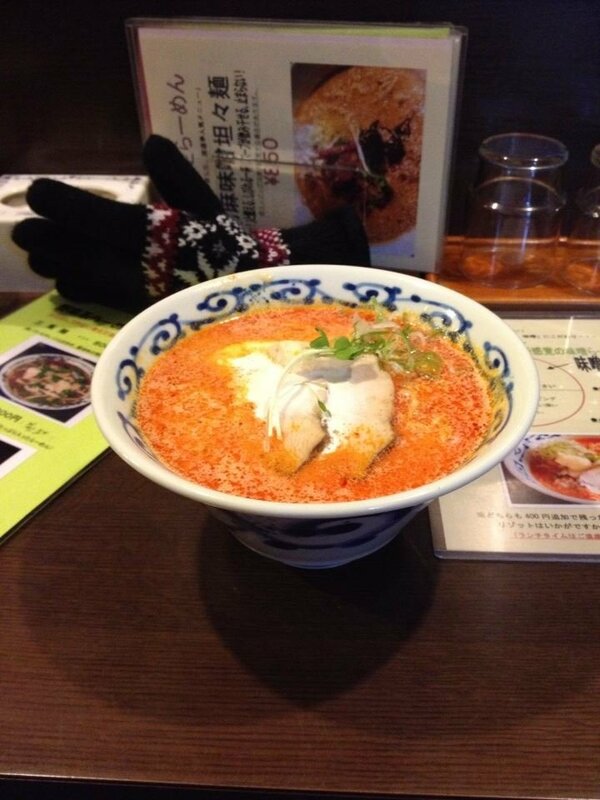 • After a day spent in the extreme cold, you will want nothing more than to indulge in a bowl of hot and soothing noodles. The good news is that ramen is absolutely great in Hokkaido and diverse too. You could go for the classic recipe consisting of a pork broth with slices of pork shoulders but there is a variety of other combinations, some spicier, some richer with local Hokkaido cheese added to the top. Do not be afraid to try something different each time. • Seafood is also particularly spectacular in Hokkaido and especially its crab. Red King Crab is the favourite option but if you’re on a budget, you might want to go for some crab sushi instead. The portion is smaller but it is as tasty, and at least you will be able to afford more restaurants afterwards. You should also try uni (sea urchin) and ikura (salmon roe), which fortunately tastes a thousand times better than they look. However, they are pricey. 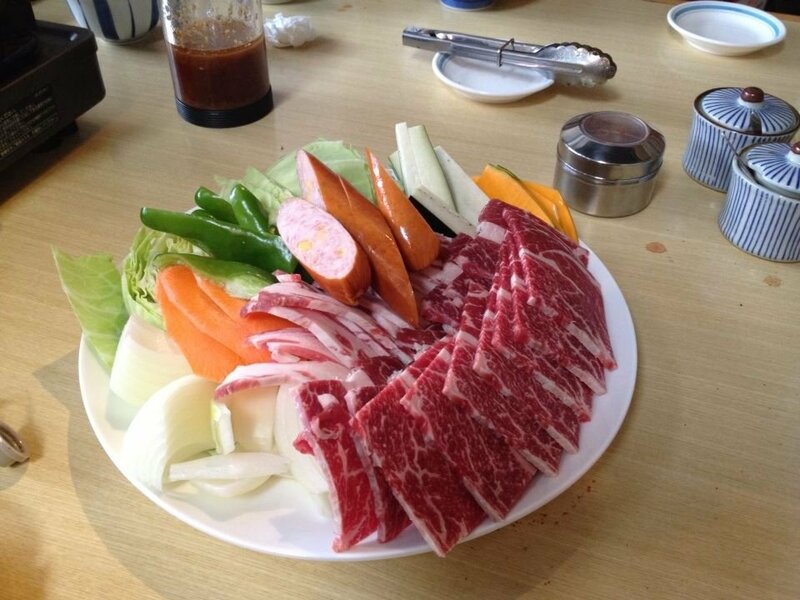 • To warm up your fingers and enjoy a fun do-it-yourself kind of experience, try some yakiniku. This typical Japanese barbecue allows you to grill tasty slices of meat, beef or pork usually, on a griddle put on top of some wood charcoal. The result is delicious but do not go overboard and eat it everyday, especially if you are prone to stomach problems.You can also try some Gengis Khan, a local variation of the regular yakiniku where you grill fresh mutton meat and vegetables on a grill. • Finally, now that you’ve went out of you way to get to Sapporo, why not spend some more time in one of the most fantastic winter destinations in Japan? Hokkaido is pretty popular among the locals and tourists alike during the winter season for good reason. • Two or three days should be enough for you to make the most of Sapporo and the Snow Festival. 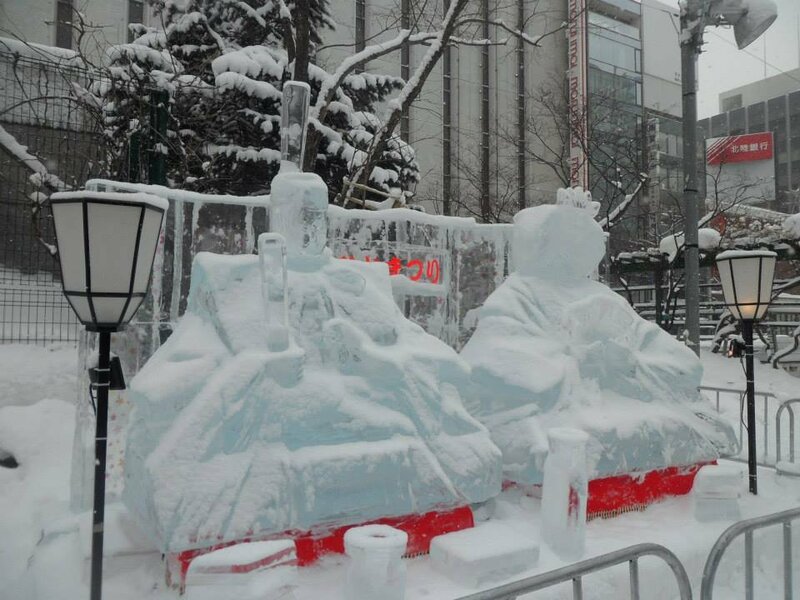 Be sure not only to visit the ice sculptures inside the Odori Park but also to go to the Susukino site where you will find some more art but also family-friendly giant snow slides. • Once you’ve seen everything you wanted to see, there is plenty more waiting in Hokkaido. You could pay a visit to the charming town of Asahikawa, best-known for its famous Asahiyama Zoo. I have to say it is a unique experience to be visiting a zoological park under a thick laye of snow. You might want to be careful where you step though, as the ground can be very slippery, but expect to fall quite a few times during your stay anyway. • The zoo mostly hosts arctic wildlife, such as arctic foxes or penguins, but you will also see some adorable red pandas and, more surprisingly, lions! I must admit that I would more easily associate lions with the savannah and seeing them there left me wondering about their well being but upon further inquiry, it appears that lions can perfectly adapt to the snow. • A top destination if you want to enjoy great hot springs and gorgeous outdoor would be the Toyako Onsen village along the Toya Lake. The lake is surrounded by high mountains buried in snow which create some really evocative scenery. Sapporo Snow Festival really is a once-in-a-lifetime experience and so is pristine Hokkaido in winter.